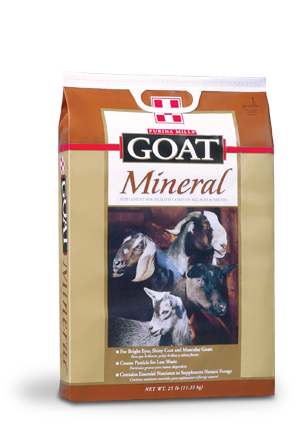 You want the best lactation and overall health for your goats. 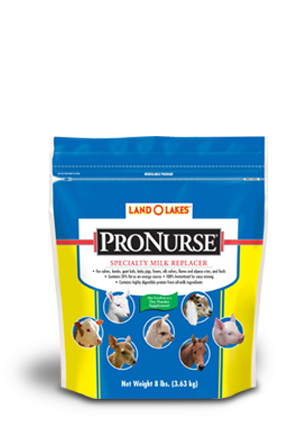 That starts with good nutrition. 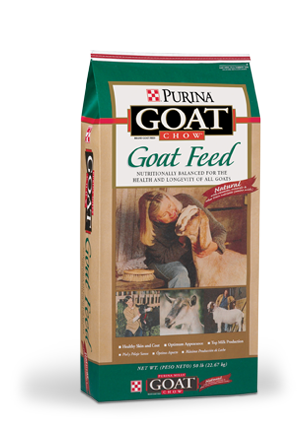 Farmers Win Coop and Purina Animal Nutirition provide research proven and field tested feeds and supplements for your goats. 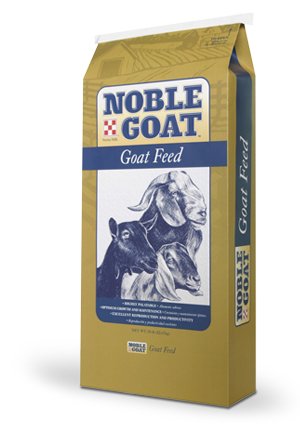 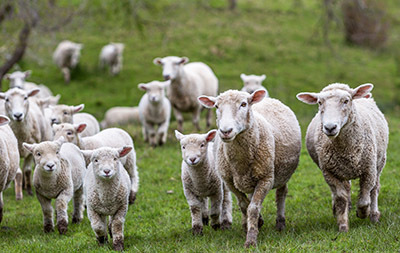 Additional goat and sheep feed can be found in our Show Feed section.